Earlier last year, I explained why Yelp stock was overvalued, and described how the efforts of Facebook and Google are simply too overwhelming to effectively combat. With more than 1.5 billion monthly active users on Facebook, of which nearly 900 million are daily active users on mobile devices, it comes as no shock to learn that Facebook is the most popular smartphone app. With Facebook’s proximity marketing and Nearby Places feature in its mobile app, it’s much easier for consumers to search for and review local businesses using the Facebook app, as opposed to downloading and installing a completely separate app from Yelp. Let’s face it: People want convenient and easy-to-use apps, and Facebook is a one-stop-shop for all things social. 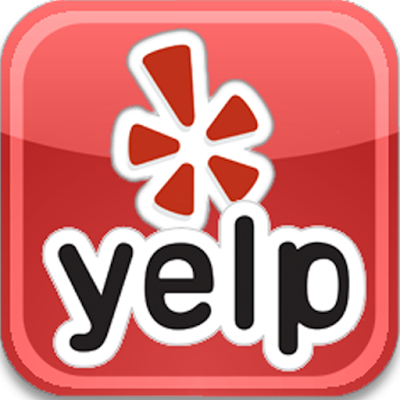 Yelp, on the other hand, is relatively limited in its scope compared to FB, and even though there are similar social capabilities and sharing features, Yelp will never top Facebook. Further, Facebook has been rolling out a new feature on its desktop site that drives users to local business Pages and reviews, which will essentially eliminate any likelihood that people will leave the FB website to visit Yelp when searching for businesses. Google Maps has a similar advantage as the leading location information and navigation data provider for mobile devices, and the fact that it is pre-installed on most of the 1-billion-plus Android smartphones in use today only further reduces the likelihood of users installing the Yelp app. Facebook’s app tops the list of most popular smartphone apps, and Google Maps is No. 6, according to comScore. Yelp didn’t even make it into the top 15. Interestingly, a few of the noteworthy upward blips in the Yelp stock chart stemmed from rumors that YELP was being considered as a takeover target. Three times in the past several months — September, December, and early January — shares of YELP saw a short-lived spike as those rumors circulated, but each time those gains were quickly reversed when the chatter ended and no takeover culminated. 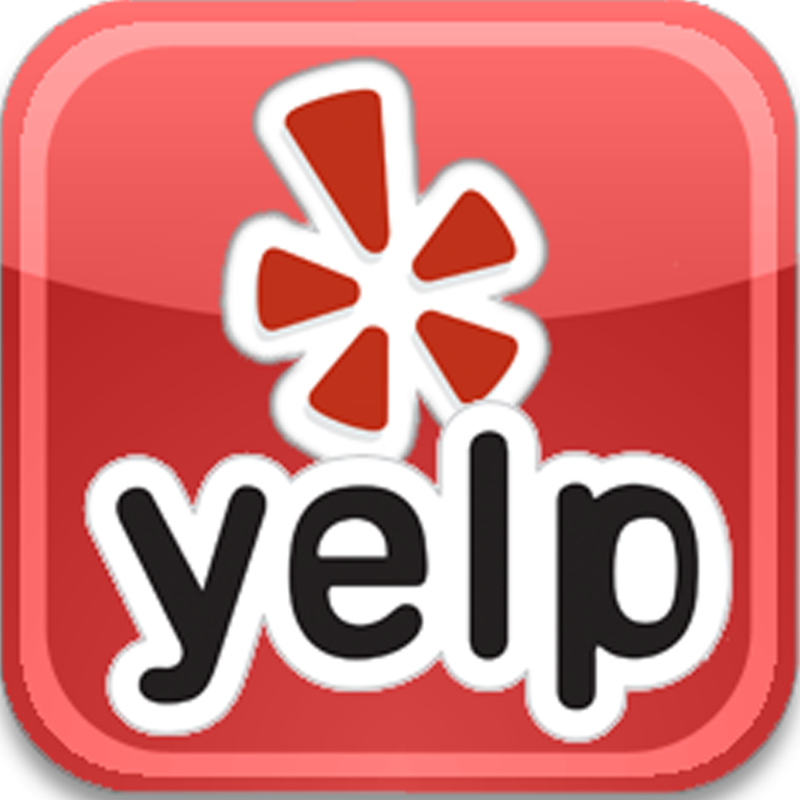 Jim Cramer of CNBC’s Mad Money stated that he doesn’t believe anybody is looking at Yelp as a potential takeover, describing YELP as a bad business and weak stock. I, for one, agree with that assessment. It wasn’t until 2014 that Yelp finally turned a profit — after four consecutive years of losses — and even then the company’s operating income was only $11 million, which was relatively low alongside equity of $588 million. Besides, Yelp is well on its way to a full-year loss in 2015. As an ad-supported business competing with tech behemoths such as Google and Facebook, and to a lesser extent Amazon.com, Inc. (AMZN), there doesn’t seem to be a light at the end of the tunnel for YELP stock. Usually, estimates and projections from Wall Street analysts are relatively similar and fall within close range of one another (save for the occasional eccentric or hopeful outlier, of course). For YELP, however, analysts are all over the board, which doesn’t bode well for Yelp stock. Here’s a chart that shows some of the analysts’ price targets for Yelp stock, and whether those estimates have been increased or decreased. Clearly, analysts are not in agreement about YELP stock. As a whole, it’s concerning that of 39 analysts covering Yelp, just 12 have the stock rated a buy. Of the rest, 25 have Yelp at a hold and two have sell ratings. This, together with the company’s shaky business history and abysmal market performance, is enough reason to avoid YELP entirely. If you already own shares, it might be worth holding onto them just in case a buyout offer ever actually surfaces … but don’t expect them to be worth much if that never happens, and have a stop-loss set at wherever your maximum pain is.